This position will be based in Jakarta and report to HR Remuneration Officer. 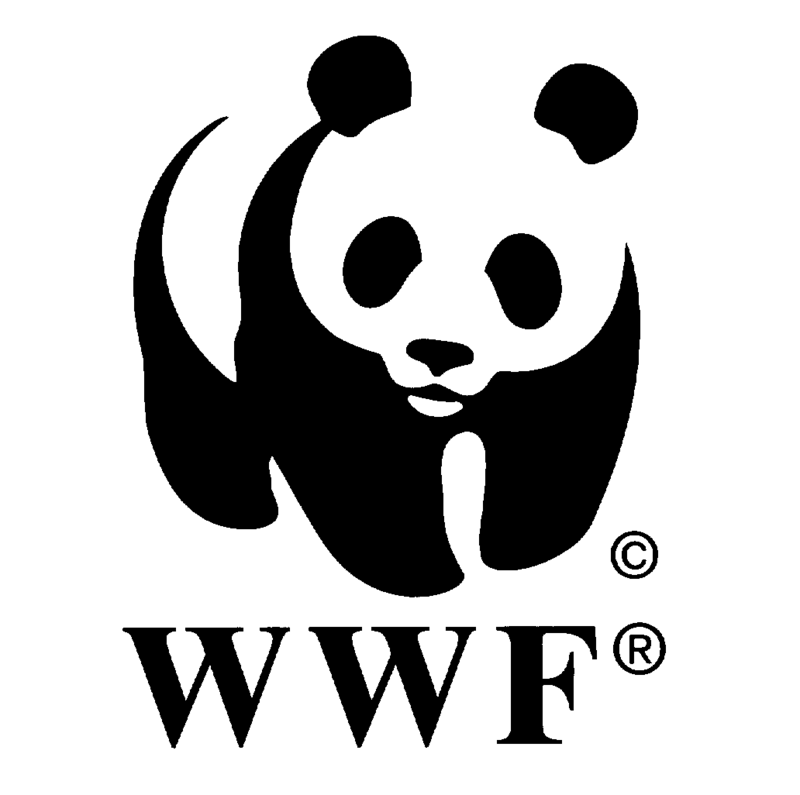 The job holder will be responsible to provide administrative support to WWF Indonesia in accordance with the areas of responsibility that is related to payments for Power Honorarium and Independent Expert, as well as ensure that all the needs of the administration and its requirements are met effectively and efficiently within the specified time period and in accordance with policies and procedures that apply at WWF Indonesia. Minimum of Bachelor Degree (S1) or Diploma (D3) from Accountancy, Human Resource Management. At least 4 year experiences in complex administration or accounting S1, while 5 year experiences in respective field for D3. Having experience in HR for minimum of 2 years is preferable. Interested applicants should send their CV and Cover Letter to vacancy@wwf.id with the subject of: Payroll Administrator, Jakarta. Applications will be closed 7 days after the publication of this advertisement (September 9th). Please note that only short-listed applicants meeting the above requirements will be contacted.